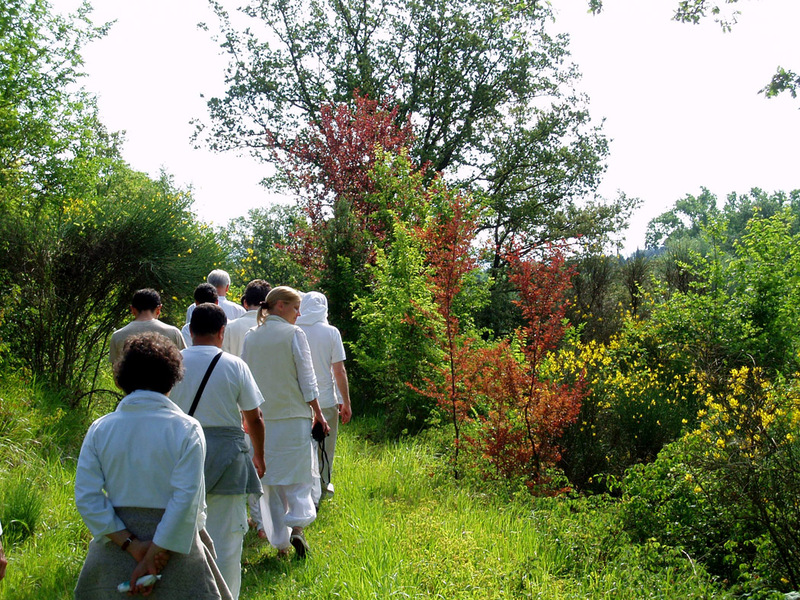 On the 16th to 20th of June Green Angel participated in the Brahma Kumaris Green Retreat that took place in the beautiful retreat center ‘Casa Sangam’ that is situated in the green fields of Gubbio in southern Italy. 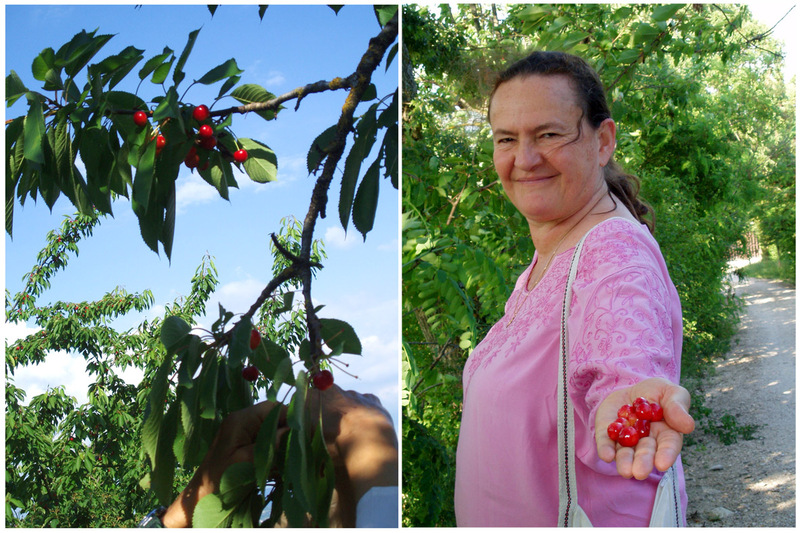 20 participants from all over Europe came together with the aim of deepening the understanding of the link between spirituality and the environment, how thought affects the world around us and how to best serve in connection with this. What’s more to deepen the connection between values and a sustainable lifestyle and be part of the creation of a team to work in the above. During the retreat the participants shared their experiences on the field, such as the participation of the Brahma Kumaris to the UN Climate Change Conferences, sharrings of deep aspects on the evolution of the relationships with matter, money and production on the last 100 years and the effect it has on souls and matter, as an overview of how we live, relate and vibrate in our world. 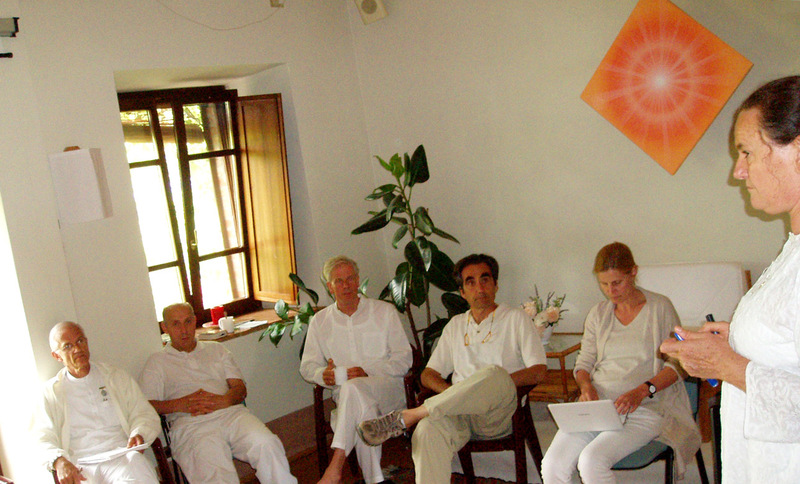 Some of the participants, were professionals in fields related to environment and had an interest to deepen the spiritual aspect of it as well as an interest on how to serve best and engage others having in mind the saving energy aspects, economy and creating a pure relationship with matter based on soul consciousness and moving forward into creating a non-violent culture. Meanwhile, there was a presentation of the overview of the solar energy project in Madhuban (the headquarters of the Brahma Kumaris in India) setting it up in the context of today’s world of energy. The participants were introduced to the organic work and yogic agriculture that takes place in the fields around the Casa Sangam retreat centre. All days included silent walks in nature and meditation exercises with a deep focus on serving matter and the elements and some of the yoga allowed us to move deeper in this awareness and realisation that none wanted to get out of! 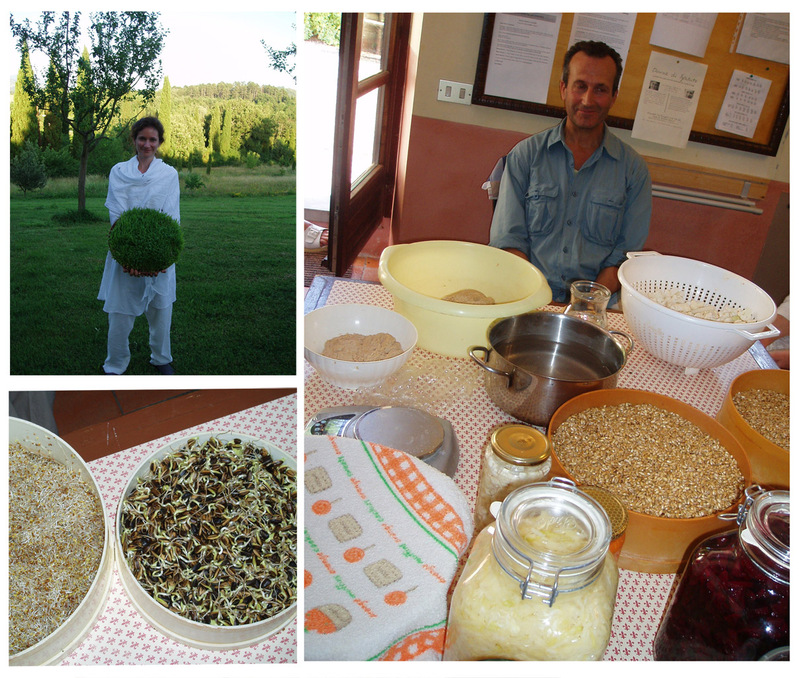 alfa alfa sprouts, buckwheat & millet shootings and Essene bread! As a lot of attention is being given to the food, all meals included simple and healthy good vegetarian food while a course was held on how to create very pure, nourishing and healthy food useful in today’s world of manufactured food.